Dr. Robert Epstein, author and senior research psychologist at the American Institute for Behavioral Research and Technology in California, joined Glenn on Monday's episode of "The Glenn Beck Radio Program." They discussed how tech giants such as Google, Facebook, and Twitter are dramatically influencing millions of voters — without anyone noticing. As a then-supporter of Hillary Clinton, Epstein wanted to find out if Google was being impartial in their search results during the 2016 presidential elections. He and his research team discovered that not only is technology being used to manipulate opinions, behaviors, and votes on a global scale, but they are also able to pull it off without leaving a trace. "When search results favor one candidate, or one cause for that matter, it shifts opinions and it shifts votes. And I mean dramatically so," Epstein said. "It can shift voting preferences among undecided voters by 20 percent or more easily, and up to 80 percent in some demographic groups." 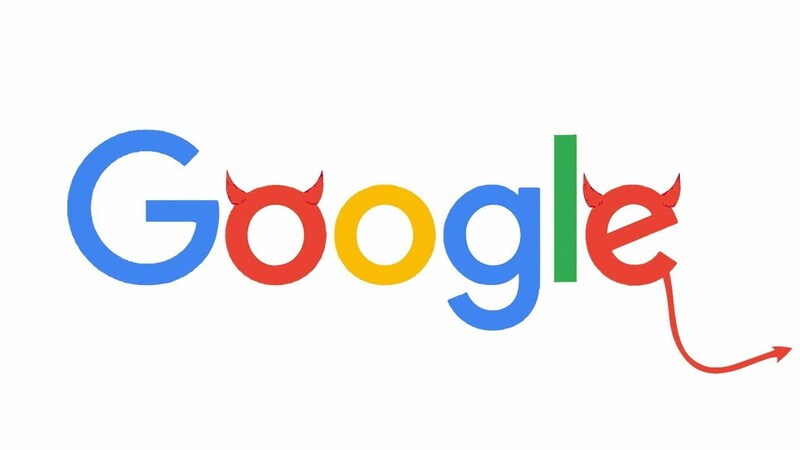 Epstein's research revealed that even the most skeptical among us trusts that Google search results are unbiased, subjective, and impartial. "When Google answers your question, about anything, what tends to happen is that people trust what's higher up on the list [of search results.] They think that the algorithm has very carefully and objectively selected it, and it must be true," Epstein continued. Asked by Glenn to explain his research methods, Epstein answered, "In a series of randomized, controlled experiments that we have now done with four general elections involving more than 10,000 people, I've shown over and over and over again that by favoring one candidate you can shift, in a country like ours, millions of votes — with no one having the slightest idea that they are being manipulated and without leaving a paper trail for authorities to track. Now that is scary. "This is unprecedented in human history," he continued. "This is an ability to shift people's thinking and behavior worldwide. It's not just in the U.S. because Google is used in 90 percent of all searches throughout the world. … They are doing so 24/7 and without leaving a paper trail." Read Epstein's in-depth analysis of the 10 ways tech giants can (and do) shift millions of votes without anyone knowing here. Wondering how you can stay safe as you surf the web? Read Epstein's article: "7 simple steps toward online privacy"
Watch the video clip at the top of the page to catch more of the conversation.